Growing up on the south coast, Claudia enjoys days spent at the beach and walks in the New Forest. Nonetheless, she has loved city life and exploring all that Bristol has to offer, especially the live music! 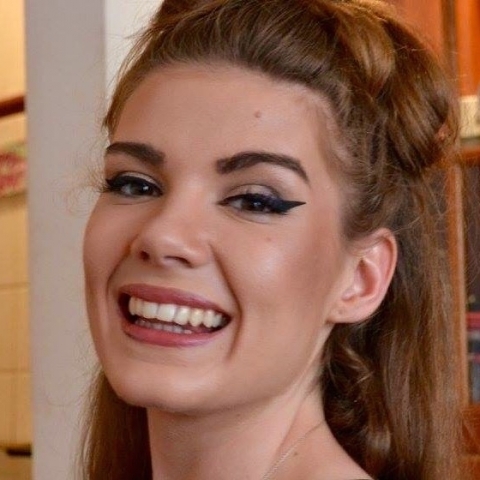 She has played an active part in University life, having helped organise One Health Conference and BDSA Bristol 2017, and taking part in the NICE Student Champion scheme. She is particularly keen to improve student wellbeing at Bristol Dental School this year.